Ready for a performance boost? 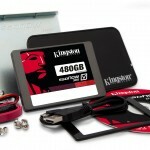 Why not upgrade your hard drive to a super fast SSD drive? I’m running an “old” (circa December 2011) Dell Vostro desktop with an Intel Core 2 Quad, 4GB RAM and a 500GB SATA drive and decided I wanted to speed things up a bit. 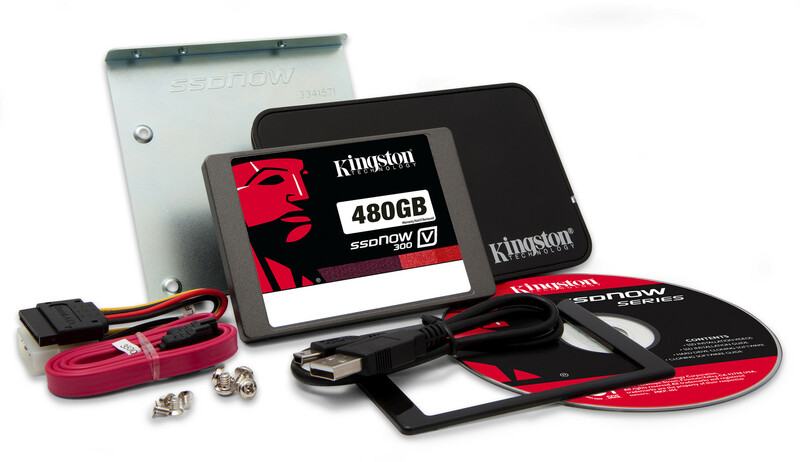 Purchased a Kingston 480GB SSD drive upgrade kit for $280 which came with Acronis Image. The new version of Windows has been released to beta testing, except don’t call it that, it is a “consumer preview”. I downloaded a 64 bit version (better have a real high speed Internet connection as it clocks at over 3GB) and burned the ISO image to a DVD, then it ran a compatibility check and said my Microsoft Office 2010 would be okay but not my antivirus software, MS Security Essentials. Went ahead and uninstalled it and then after saying it was okay to check for updates, the installer asked if I wanted to keep my Windows settings, apps and files (upgrade) or not (clean install). The laptop I am installing the Windows 8 Preview is just an old HP Pavilion dv2000 which originally came with XP. I had done a clean install of Windows 7 64 bit on a fresh hard drive last year so I really wanted to see how an UPGRADE would work. A source of constant frustration with the upgrade path from XP to 7? Well basically it is non-existent, though it does keep your files in that WindowsOLD folder. After about thirty minutes since the install began, looks like I have the final reboot. 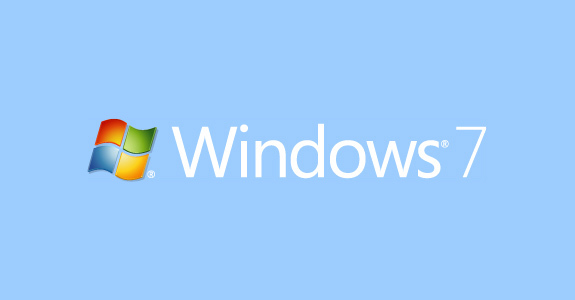 I’ll post later on the outcome…..
Windows 7 isn’t just getting good reviews, it’s also selling well, CEO Steve Ballmer told shareholders Thursday. Microsoft CEO Steve Ballmer delivers a point at the company’s Worldwide Partner Conference in July. By last week, Windows 7 accounted for 4 percent of Web-accessing devices, according to Net Applications; it took Vista more than seven months to reach that level. As a Microsoft Certified Partner, my company, The Computer Doctor got our Windows 7 final copy last week as the official date for the new operating system has been confirmed for October 22nd. This old laptop will run Windows 7??? The old Compaq Presario laptop (purchased November 2005, 2GB RAM, AMD Turion 64 processor, 60 GB hard drive) has served me pretty well with a factory installed Windows XP Pro SP2 which I have since installed a dual boot of Windows XP Pro 64bit, Windows Vista Business, Windows 7 Beta release, and now, Windows 7.